1984 "Why not?" 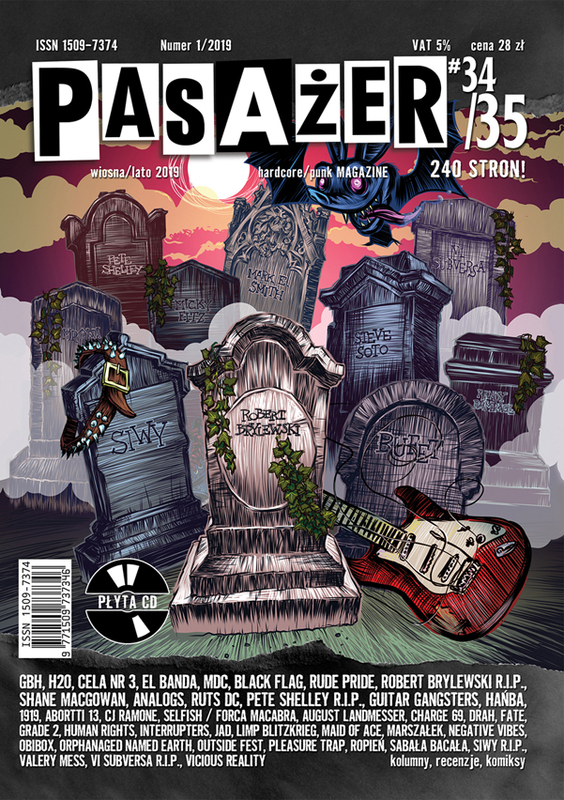 45zł / 11,00 EUR (Pasażer) 1984 - the legend of Rzeszow new wave / cold wave / punk, despite the 27 year history in 2011 will visit the LP. Earlier, in the 80's appeared only on singles and compilation. A little late, but they recall their most punk incarnation of 1987. On the turntables spin the demo called "Why not? ", Once issued band self-released on cassette, in microscopic quantities. The material contains most of the flagship works of that time in 1984, with biting irony punk portraying the reality of the late totalitarian communism. Not for nothing did the name Orwell founded. This team and this material is an excellent example of the power of punk rock / new wave at the time. And besides - it let me on a personal note - one of the most important points punk soundtrack of my childhood. The quality of recordings differs from modern standards (it was not a professional studio! ), But modern mastering (Studio As One), it certainly has improved, while the energy value of these pieces are in themselves incredible. 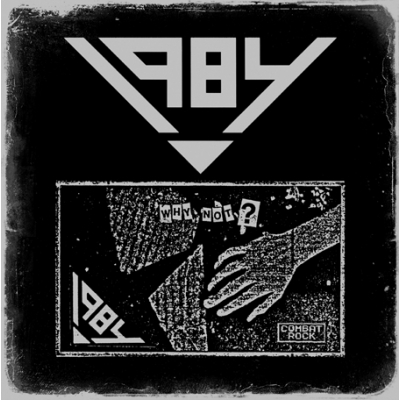 The material is enriched by bonuses from a year earlier, also Rzeszow team session (winter 1986), presents a slightly more cold face wave'ove 1984.